We provide a comprehensive care package that is tailor-made, affordable, and independent. 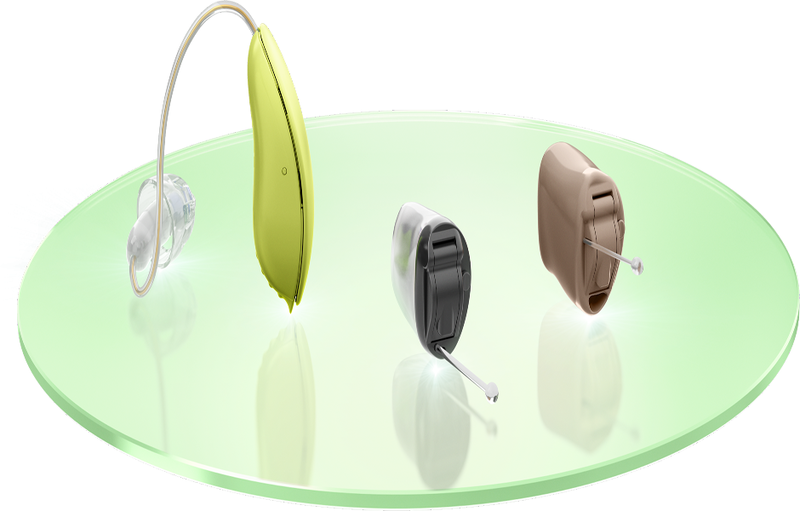 Hearing devices are just one part of your better hearing journey. Earwax may cause irritation, itching, tinnitus and hearing loss. 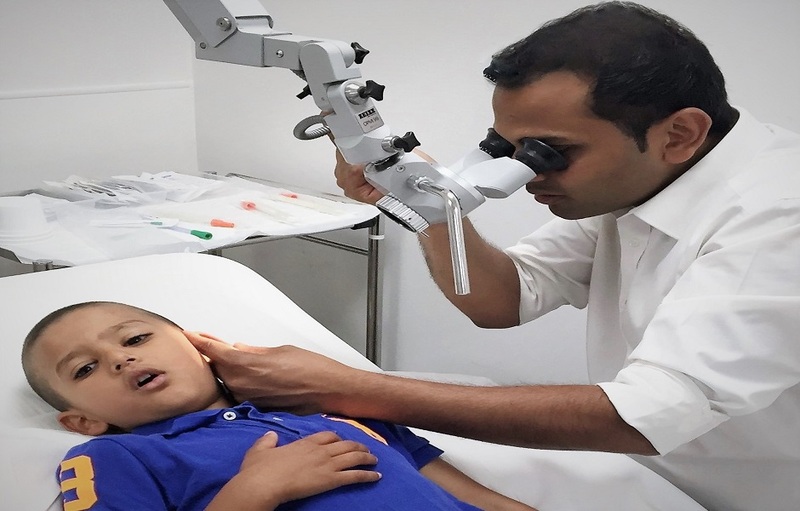 We use latest and safest technique (micro-suction) to remove earwax for children and adults. Auditory processing disorders cause specific issues in hearing in noise or remembering instructions. 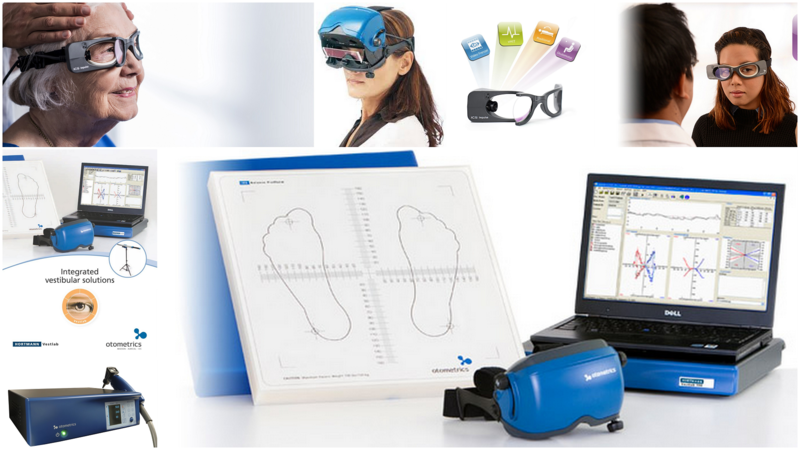 We offer an APD diagnosis and management service. 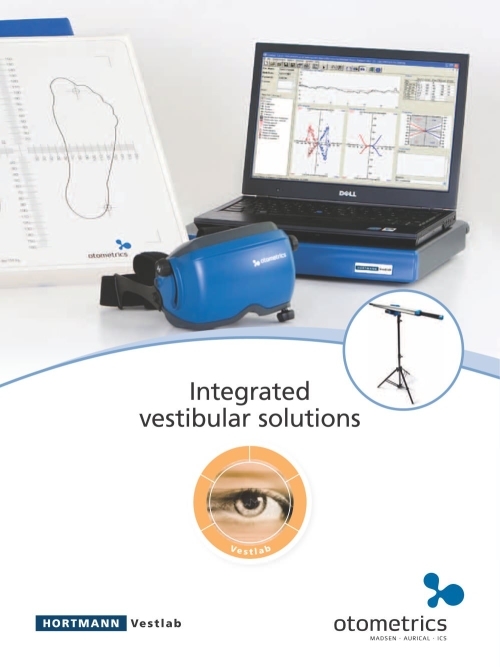 This service includes assessment and management of balance & dizziness issues using the latest, state-of-art technology; and prevention of falls in elderly. I have a doctorate degree in audiology with more than 14 years of NHS/private experience. This includes working at most of the super-speciality NHS audiology clinics in London. 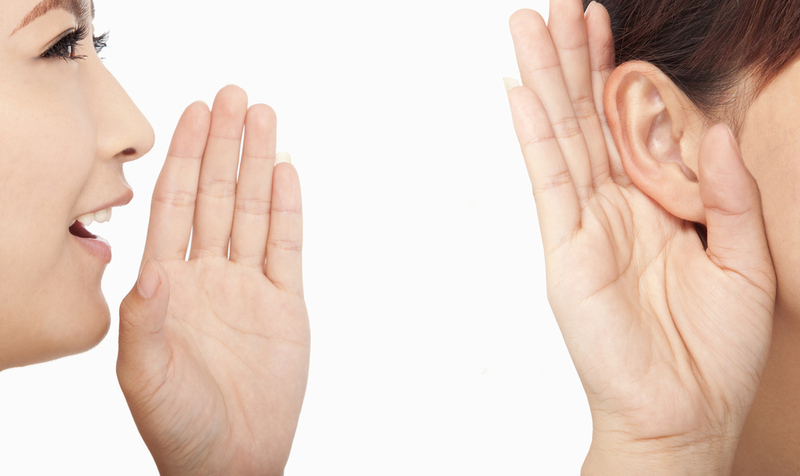 I see children and adults of all age groups for earwax removal and hearing, tinnitus, and balance issues. The youngest child I saw in my clinic for hearing care was a week old baby and the oldest person was a 106 year old boxer. We have state-of-art facilities and equipment to provide an extremely high quality care, customised to individual needs and preferences. Do you think you may have hearing problem? Ask yourself these questions… and answer them truthfully! I saw Dr. Jindal about my dizziness problem as my own doctor's remedies (travel-sickness pills) weren't working. 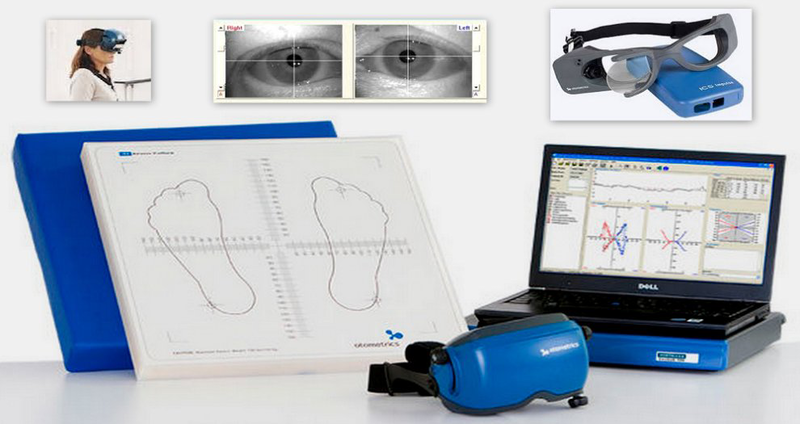 Dr. Jindal conducted numerous tests and advised me to do a lot of eye/balance exercises and avoid the pills. He was very professional and patient with me, even when my neck refused to cooperate! I saw him 3 more times to be assessed, and he then wrote a thorough report to my doctor - a great help. The exercises are working and I am continuing with them, so I would definitely recommend Dr. Jindal to others. Excellent service! From my first appointment to my last Jay Jindal made the whole experience pleasurable. He is very experienced in his field and conveys this with his warm, calm and confident manner . He is generous with his time and advice and I learnt so much from him. Audiology planet is an excellent website ,a source of information . 5 star service. Will recommend to anybody. I needed some advice on my earwax following massive problems. Jay was every so friendly and helpful in providing the care. He gave me a quick appointment for microsuction procedure. It was absolutely painless and most effective. My ears have not felt this good in ages. Moreover, the advice Jay gave me about keeping the ear clean and healthy is invaluable. I have been educating all my friends with his expert advice. I want to thank you for your tremendous patience, professionalism and guidance recently with my trial of hearing aids. Whilst they did not work for me, and purely down to me as I don't like things in my ears. You went to great lengths to explain, diagnose and work with me to try and find the right balance, all of these things which I feel is so important and you were fantastic. One never knows a few years on I may need to come back and that would be without any hesitation whatsoever. May I take this opportunity to thank you once again and I would also have no hesitation in recommending you to my friends, colleagues and family. There's no way we could ever persuade my father in law to even go near a hearing aid. His less than impressive experience with the first one he ever tried many years ago had put him off for good. Or so we thought. A visit to Jay audiology last year changed that for ever. 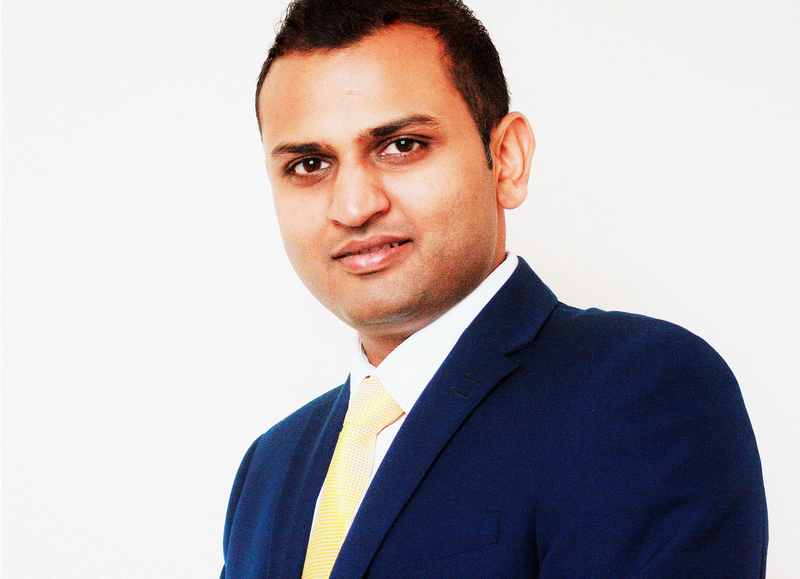 Dr. Jindal's sensitive and affable approach put him to ease in no time. Thanks to the excellent service and high quality equipment we received at his clinic, today my father in law enjoys his social and family life much more. The quality of his life and of those around him has improved remarkably. He is no longer in his own world cut off by hearing difficulties. 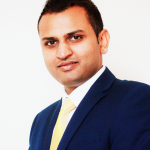 Many thanks to Dr. Jindal, I cannot recommend him enough. I am now very well and cannot thank you enough for helping with my balance problems, which was effecting every aspect of my day to day life. After visiting you my full balance returned almost immediately within two days of the procedure and was glad to have my old confidence back. Having been unable to drive during this time of balance issues, I returned to driving within the week. I really don't know what I would have done if I hadn't been lucky enough to visit your clinic you truly are a miracle worker! !